The first Speaker Series for the spring semester was held on February 13th at UCM in Ward Edward 2000 where Rob Sweeney, Text Caster Founder & CEO, made an informative presentation to students about his career and building his award-winning tech businesses and his upcoming innovation for The Heart Aware Network. 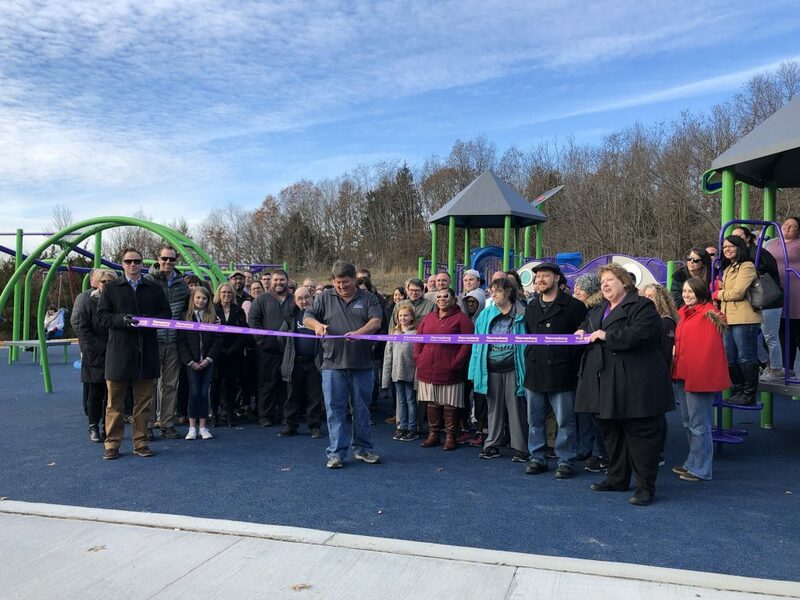 We were excited to attend to Ribbon-Cutting Ceremony for the All-Inclusive Park which was held on December 5,2018 and to be a part of making this large community project become a reality. 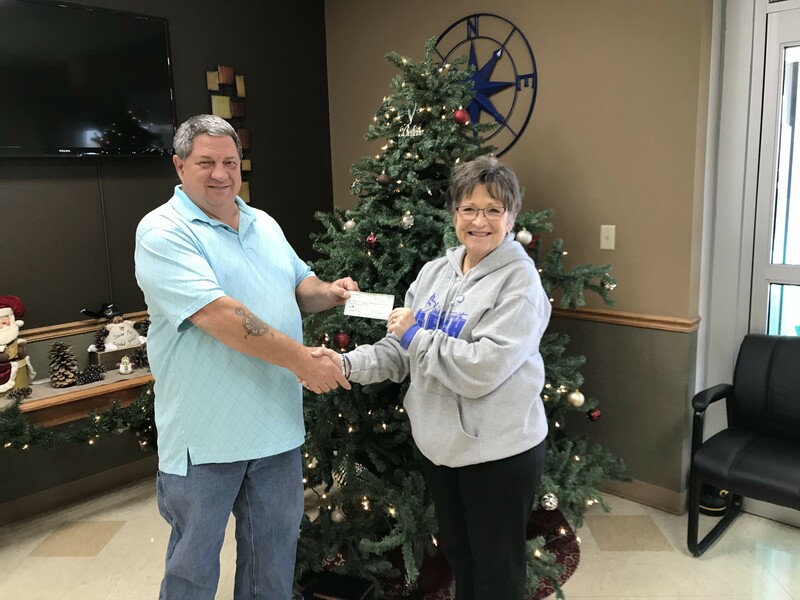 We were able to present a check in the amount of $2000 to Scott Holmberg for the park in April which was matched by the City of Warrensburg. 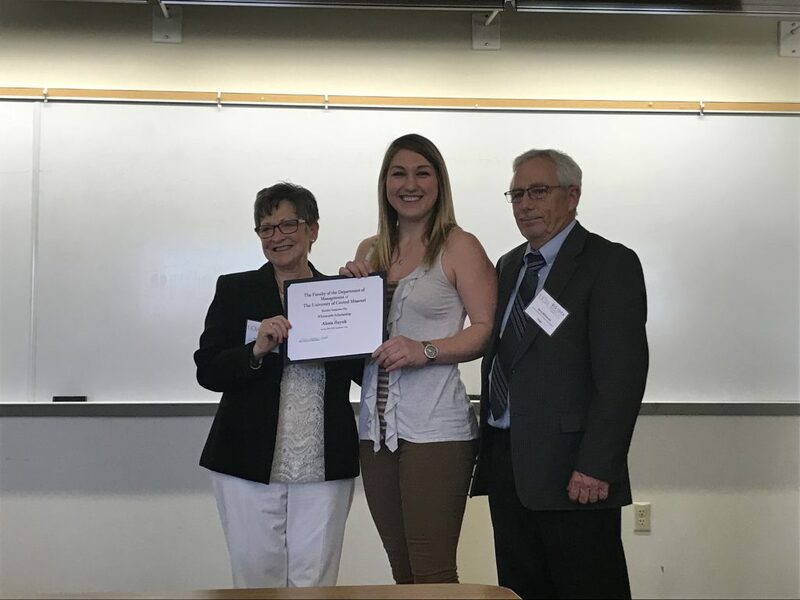 We were honored to present the Blaine Whitworth Go Big or Go Home Entrepreneurship Scholarship to Alexis Raysik on April 27, 2018 at UCM. 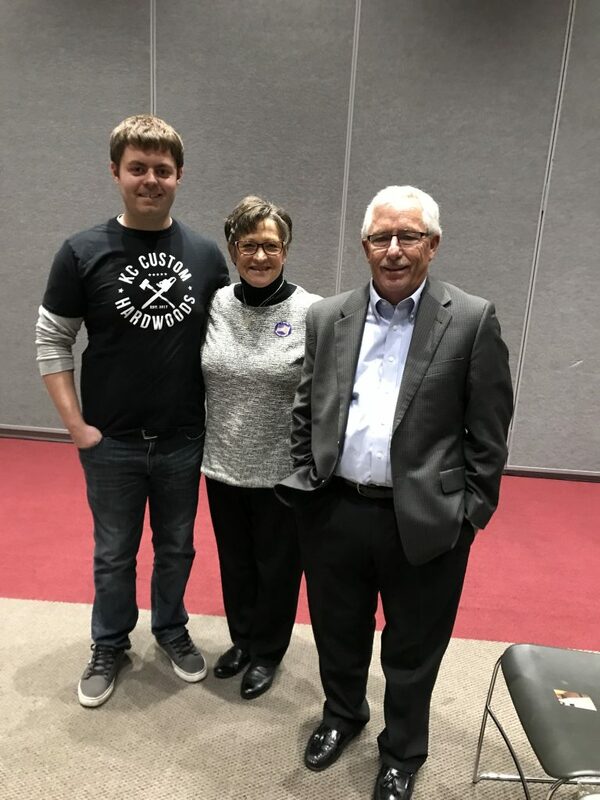 On April 3, 2018, three Alumni were on campus at UCM for the Speaker Series to present their journey of Entrepreneurship from Welpman Springs, Natural Farm Soap Company, and KC Custom Hardwoods. The student comments were very positive and described as a “great overall presentation and provided motivation to find your passion for what you do”!!! 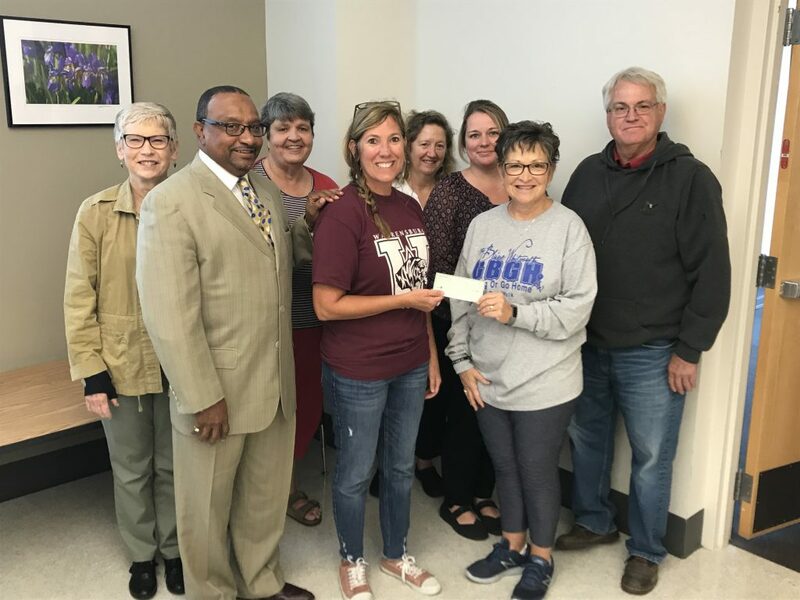 Once again this year we were happy to present a $1,000 check to Project Community Connect for the seventh annual event held on November 9th at the Rec Center at UCM. This free event is an opportunity for any resident of Johnson County, MO to come and meet and receive services from various agencies, obtain dental treatment, flu shots, medical services and enjoy a hot meal along with an opportunity to receive clothing and food. 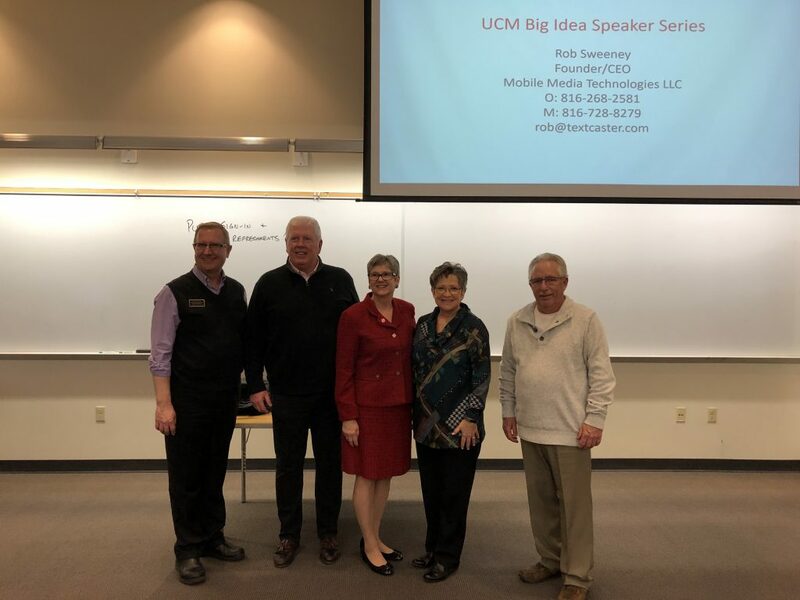 On October 11th, the UCM Big Idea Speaker Series hosted by our Foundation enjoyed a fantastic presentation by Sam Caster, Innovative Social Entrepreneur from MannaRelief. As of 2018, MannaRelief has donated nutritional support and immune supporting technologies to medically fragile, at-risk children in 90 countries to overcome childhood malnutrition and immunodeficiency. November 6th we also were honored to host the Big Idea Speaker Series where Barnett Helzberg, Jr. Successful Entrepreneur–Business Mentor and Philanthropist was our Presenter and also held a Business Pitch Opportunity. 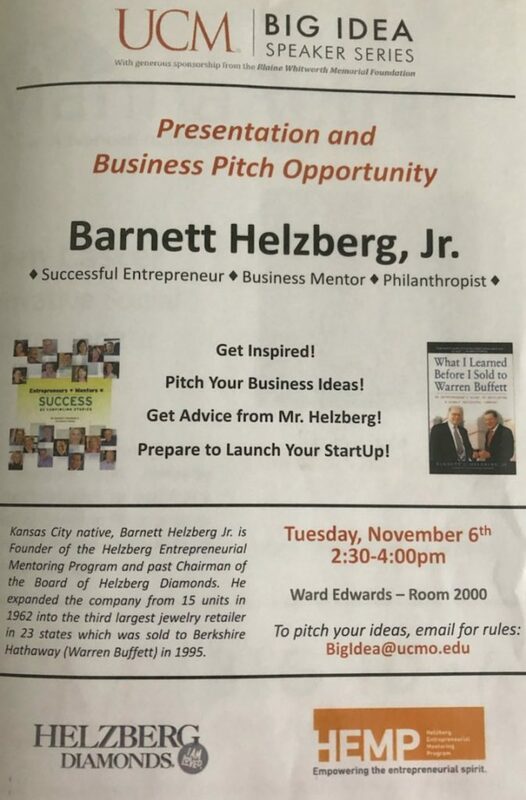 Kansas City native, Barnett Helzberg Jr. is Founder of the Helzberg Entrepreneurial Mentoring Program and past Chairman of the Board of Helzberg Diamonds. He expanded the company from 15 units in 1962 into the third largest jewelry retailer in 23 states which was sold to Berkshire Hathaway (Warren Buffett) in 1995. In December of 2012, we were approached by a group of Blaine’s friends who said they would like to have a 5K Race/Walk in Blaine’s honor in downtown Warrensburg. 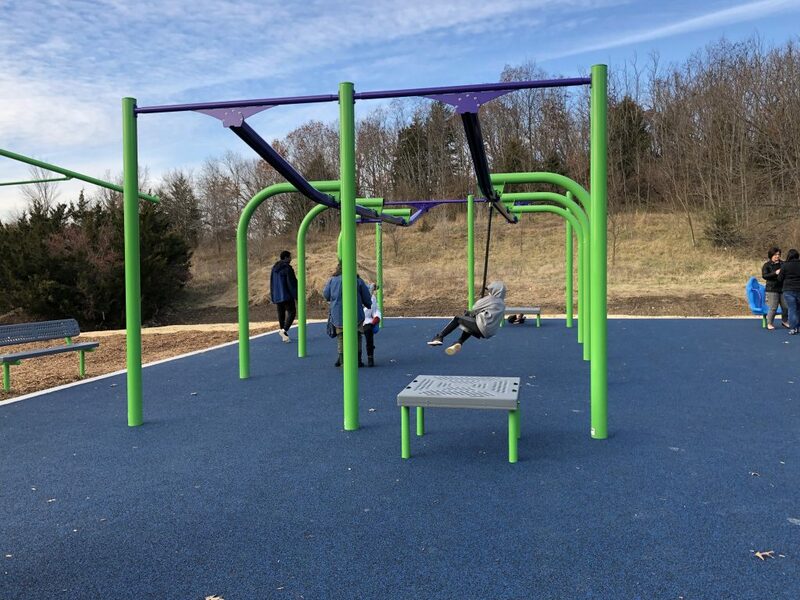 On April 6, 2013 the Inaugural Blaine Whitworth Go Big or Go Home 5K Race was held and since then we have held the race each year, growing the number of participants and funds raised for the Foundation. 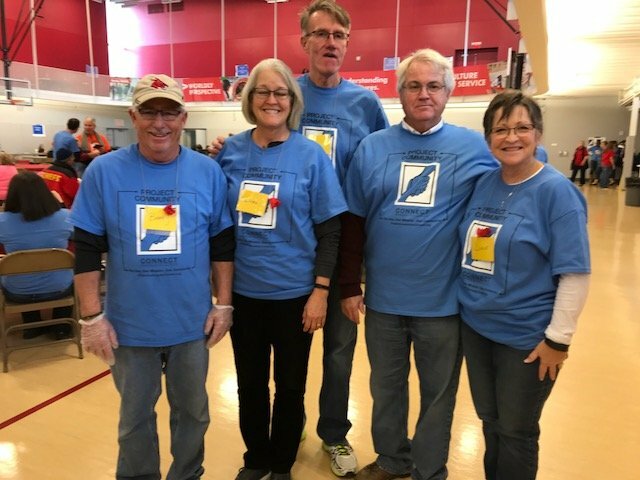 In addition to the race, we hold a Silent Auction and each participant is treated to a hearty pancake breakfast after the race. It is through the generous donations of our sponsors and participants that we are able to host these events. In 2017 over $20,000 was raised for the Foundation and our 6th Annual Go Big or Go Home Race is scheduled for April 7th, 2018. 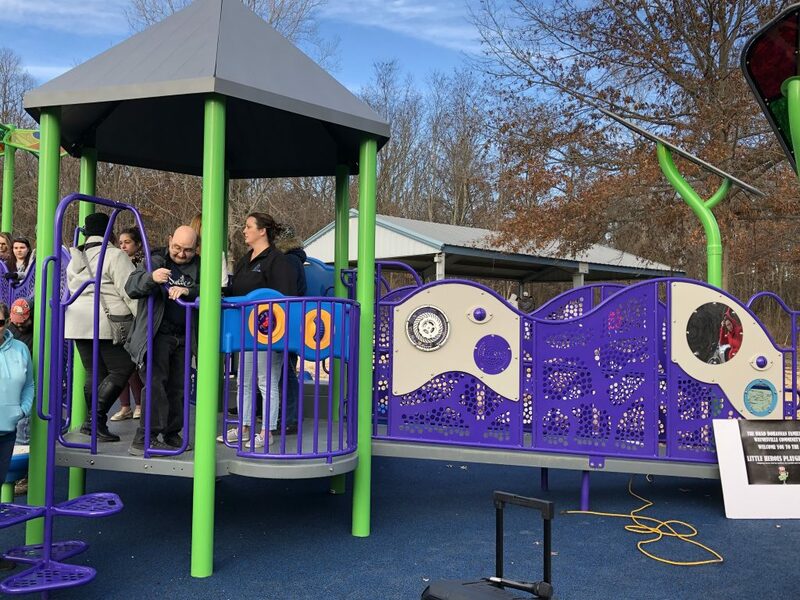 The Blaine Whitworth Go Big or Go Home Foundation again presented a $1,000 donation to Scott Holmberg, Johnson County Board of Services to purchase a piece of equipment for the all inclusive playground being planned for Warrensburg. Giving a Hand Up to those less fortunate is one of the primary three goals of our foundation. Project Community Connect was held at UCM on 11/10/2017 this year, providing medical, dental, vision, and service organization support, birth certificates, driver’s license or ID cards through the Department of Motor Vehicles, flu shots, clothing, food, and other services all under one roof. This was our 3rd year participating and we were pleased to be able to present them with another $1000 donation. 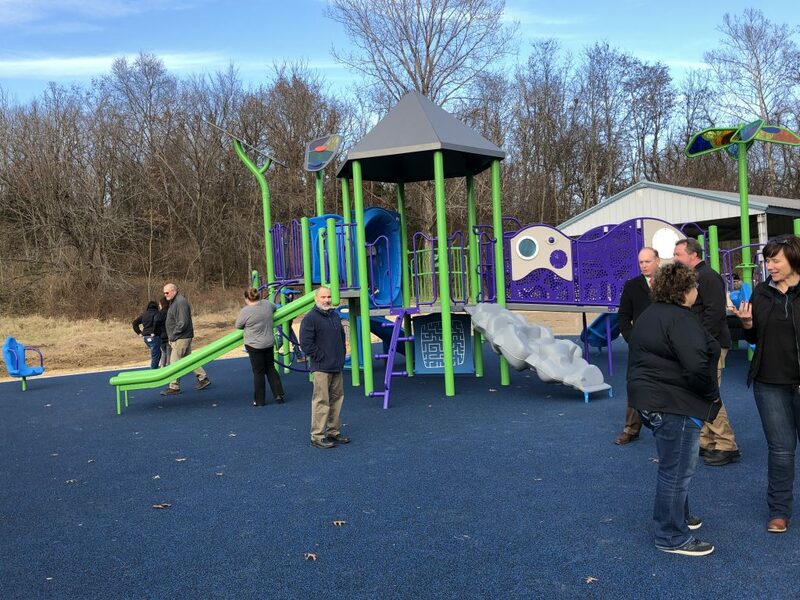 Go to www.ProjectCommunityConnect.org for more information. Four Community Service Scholarships were awarded to Greek Life Members Samantha Cashion, Gabrielle Hill, Michelle Norton, and Justin Vann. 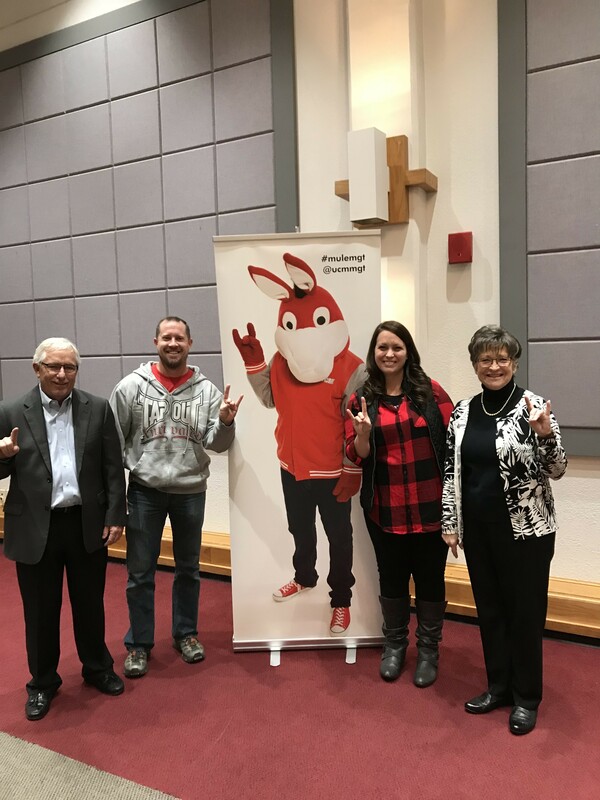 Four Community Service Scholarships were awarded to Student Organization members Anushka Gawared, Justin McPherson, Hayden Moore, and Benjamin Tihen. These scholarships award students that excel in Making a Difference in their Community. 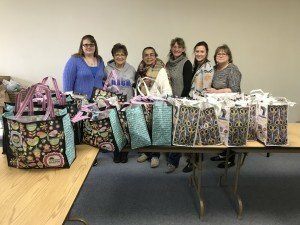 The Blaine Whitworth Go Big or Go Home Foundation established the Blaine Whitworth Entrepreneurial Scholarship in 2016 and the 2017 scholarship was awarded to Nicole Mense. The Whitworth Family has established a Scholarship in Blaine’s memory through the UCM Foundation for students majoring in Safety Sciences as well. In January, 2014 we learned that the University of Central Missouri offers a BS Degree in Entrepreneurship & Social Enterprises. It made perfect sense to us that working with the University was a great place to start as our first and primary focus to best honor Blaine’s memory is to help aspiring entrepreneurs to achieve their dream. 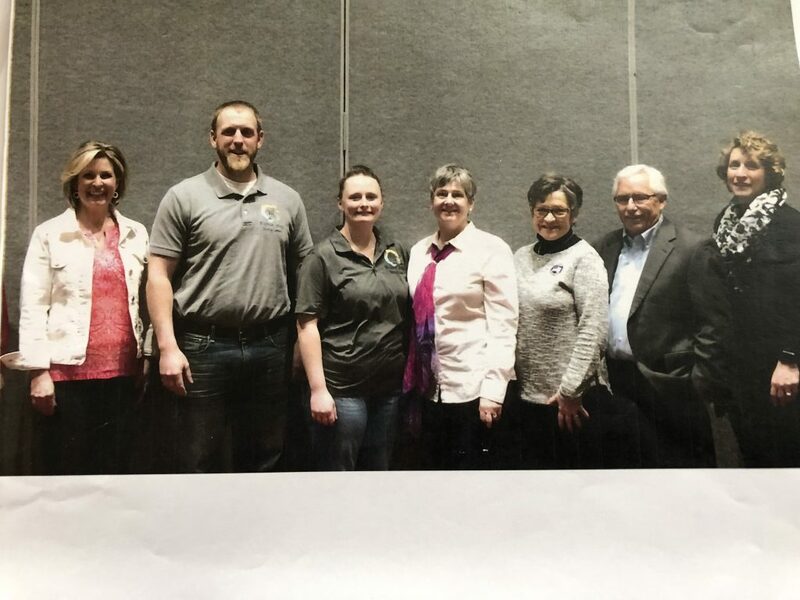 In January, we met with the Dr. Mary McCord, Professor & Coordinator of the Entrepreneurship & Social Enterprise Program, and then launched the Blaine Whitworth Go Big or Go Home Entrepreneurial Speaker Series on May 5, 2014. 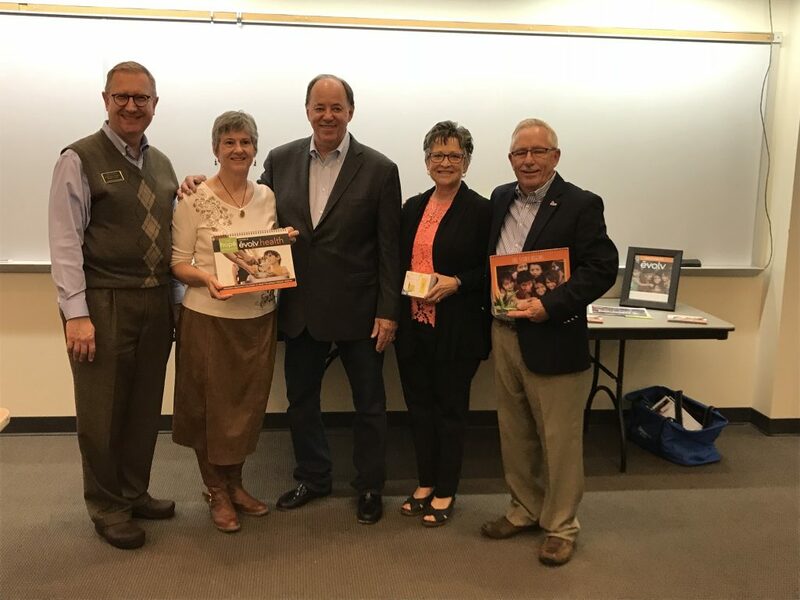 We have continued the Sponsorship of the Blaine Whitworth Speaker Series bringing outstanding experts and successful entrepreneurs to UCM to address students and community members, in both the profit and not-for-profit sectors. In 2017, six Speaker Series were sponsored and three sessions are planned for the Spring of 2018. Speaker Series for Spring 2018 are February 6th, March 6th, and April 3rd. All sessions are from 4:30-5:45 pm. Come and join us, listen and learn from successful entrepreneurs that share their story of their journey. Look for flyers on campus or contact us for more information. 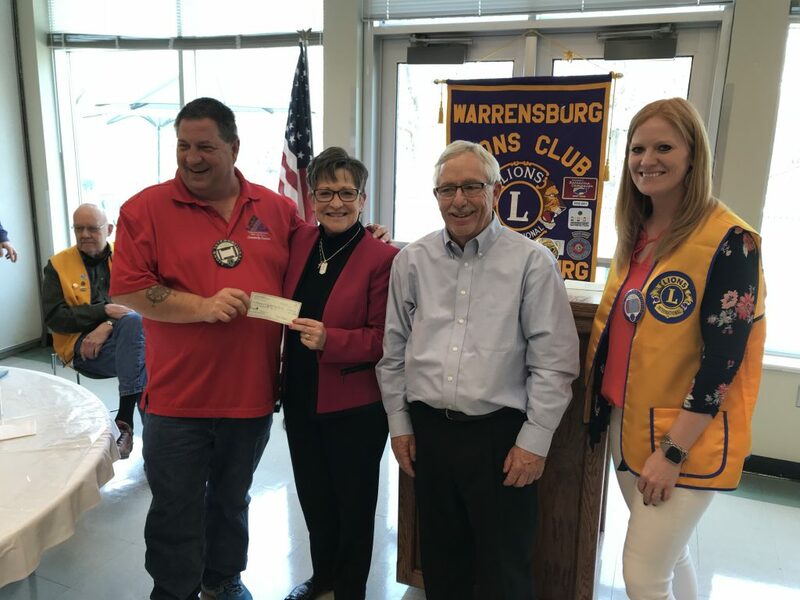 We donated $1000 to Warrensburg Main Street as a Pedigree Partner. 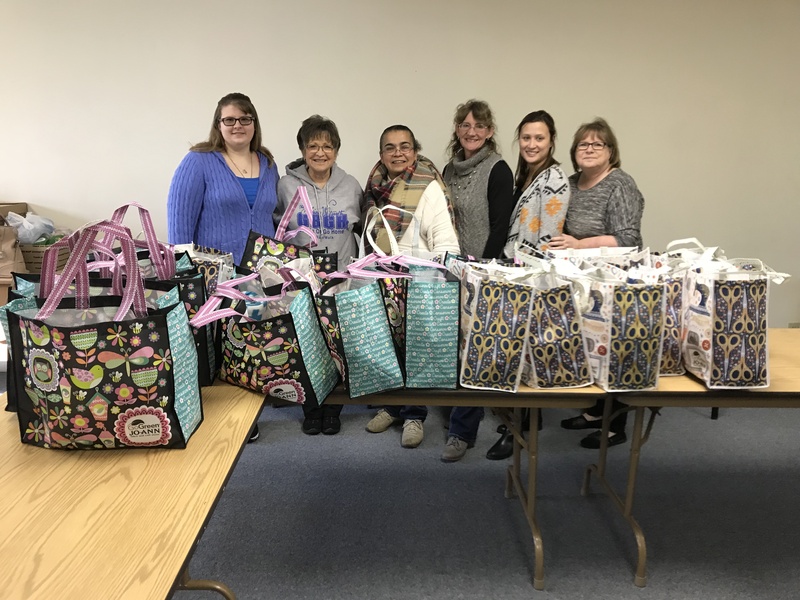 The foundation participated along with Harley’s Angels and donated 20 purses filled with personal items and we included an extra $20 in each purse which were donated to Survival House, Warrensburg, MO. 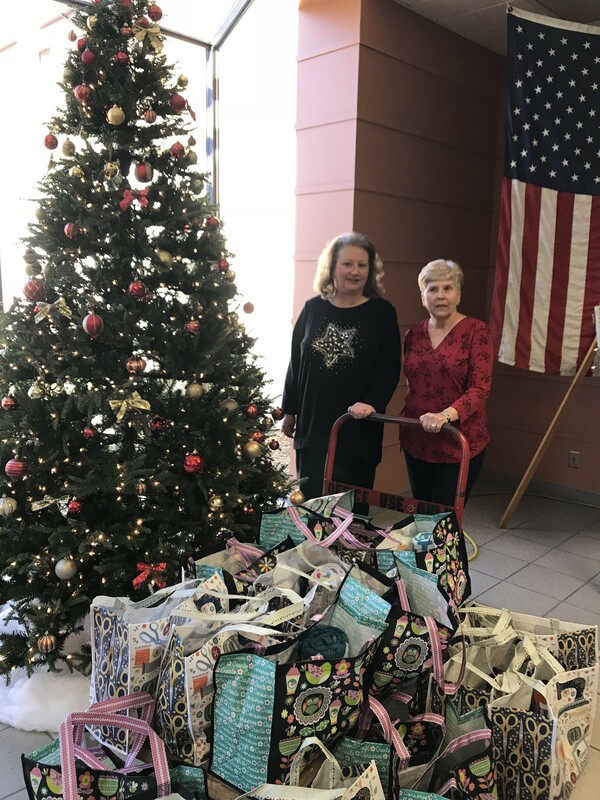 This project was initiated by Opal Hoke and Karen Woolridge, from the Harley Department at Peterson’s Manufacturing in Grandview, MO. We call them Harley’s Angels who have very generous hearts.